Add maple syrup, stir to incorporate, and remove from heat. Let cool for 5 minutes before stirring in FlavaMix packet. 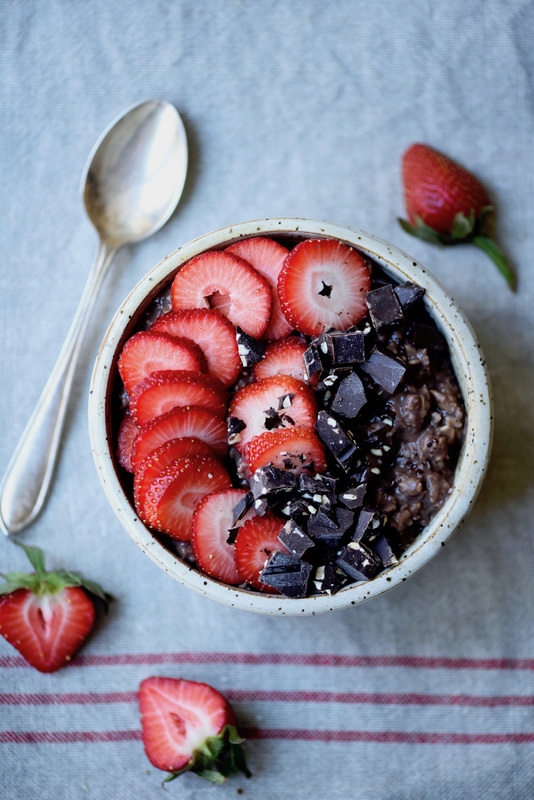 Spoon into a small bowl and top with fresh strawberries and the FlavaBar of your choice for an extra chocolatey boost!